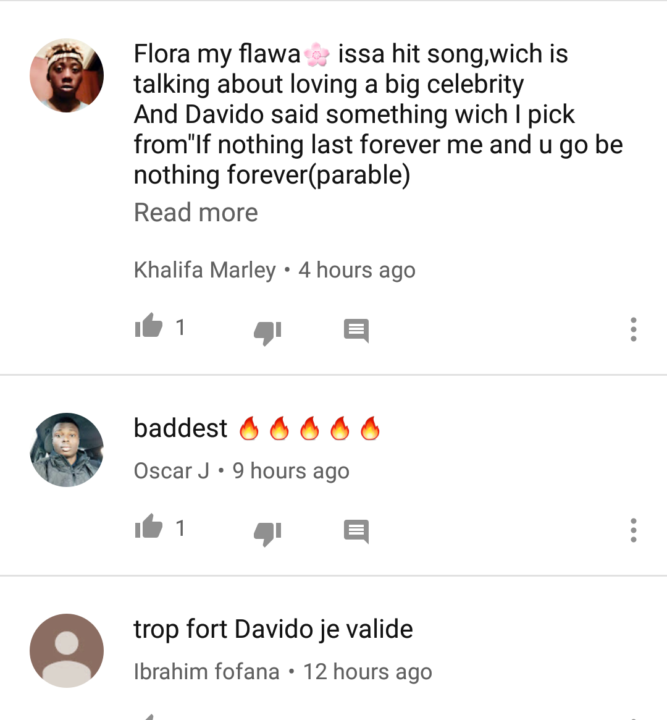 Let’s see… from the views and comments on his YouTube account, we would say a lot of people, but the truth is, not all comments are flattery to the song. 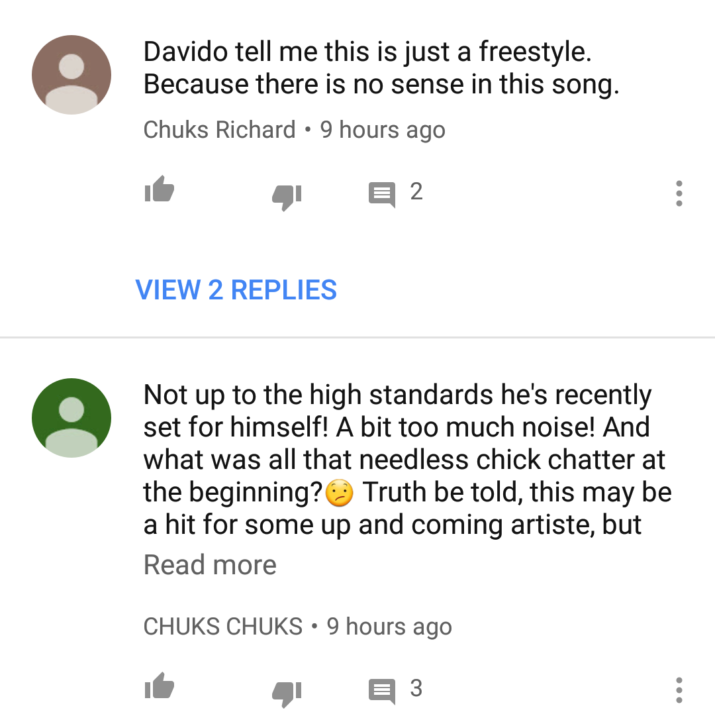 Davido who has been building up tension around this song, building up expectations of fans and telling us to anticipate, didn’t disappoint some of his fans who have come to accept everything Davido delivers as hit, but this is not the same with other fans who search for more than the beat in a song or even look beyond the amazing video which was shot this time by Clarence Peters. 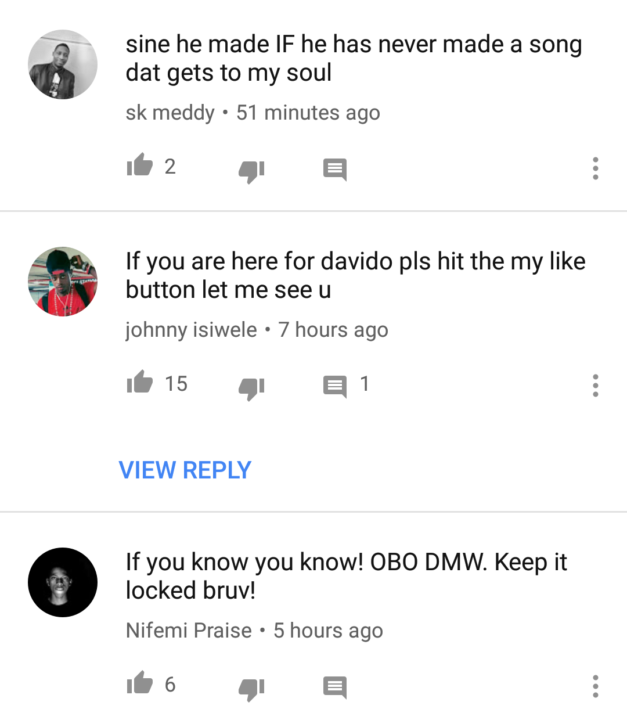 Hopefully they’re no longer waiting. 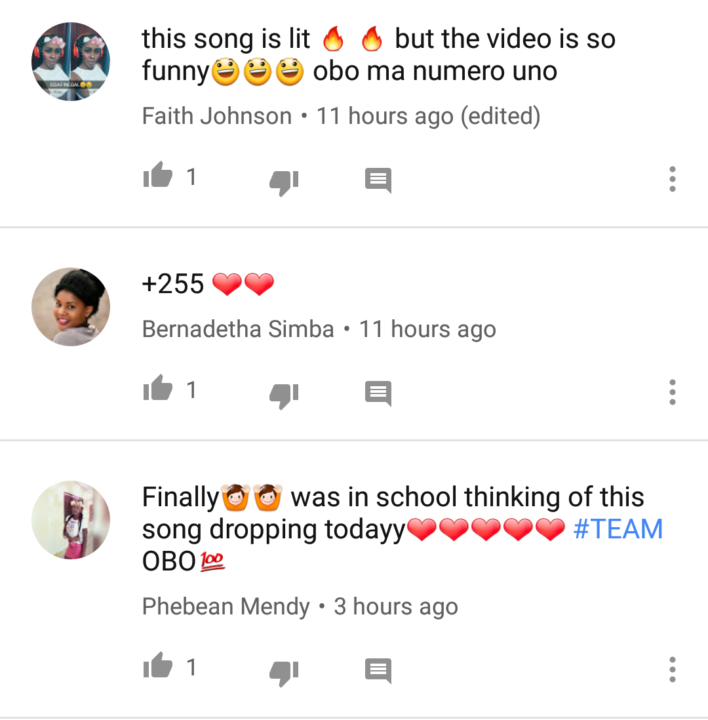 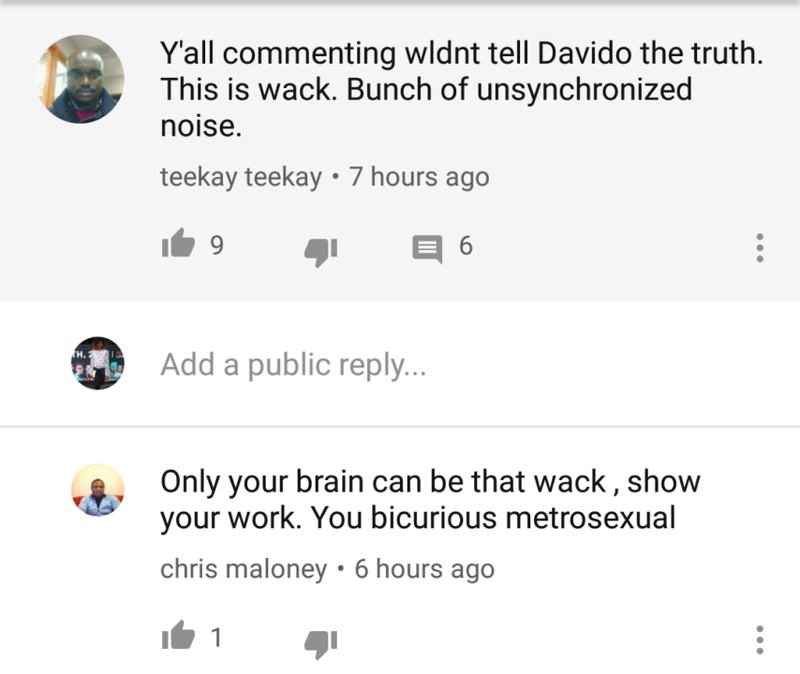 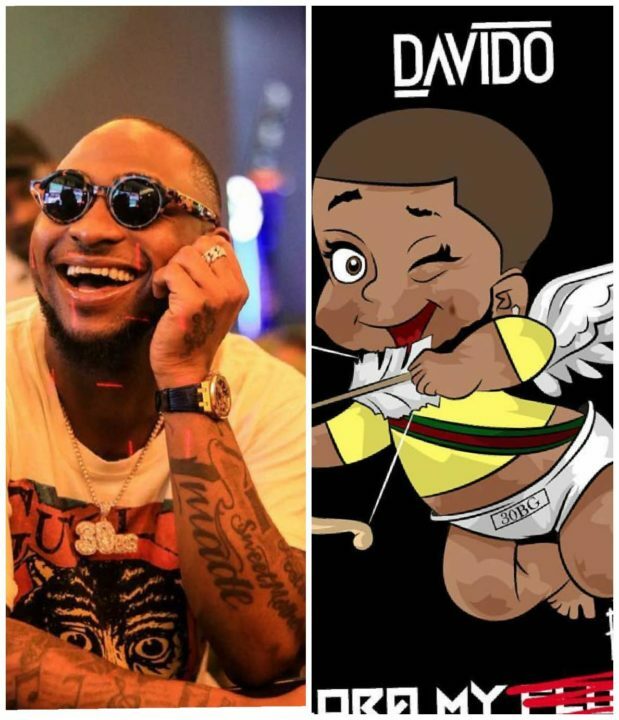 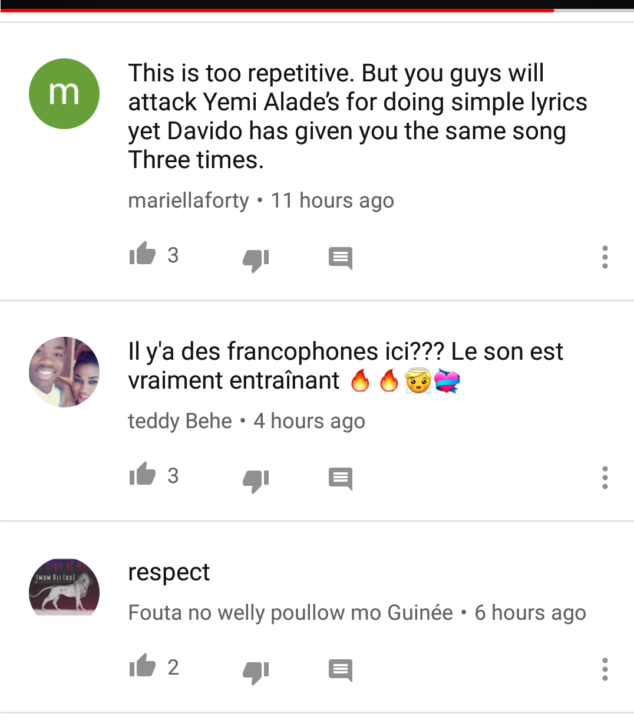 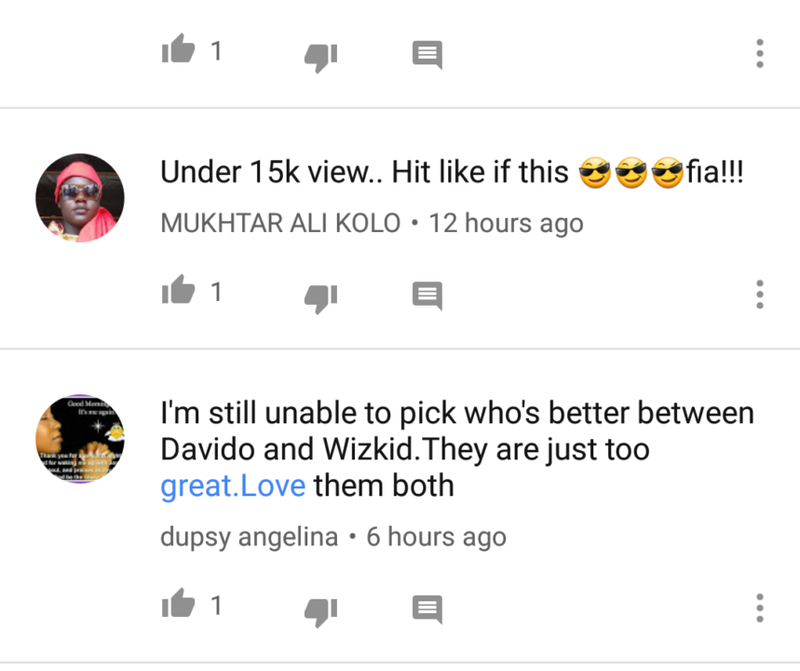 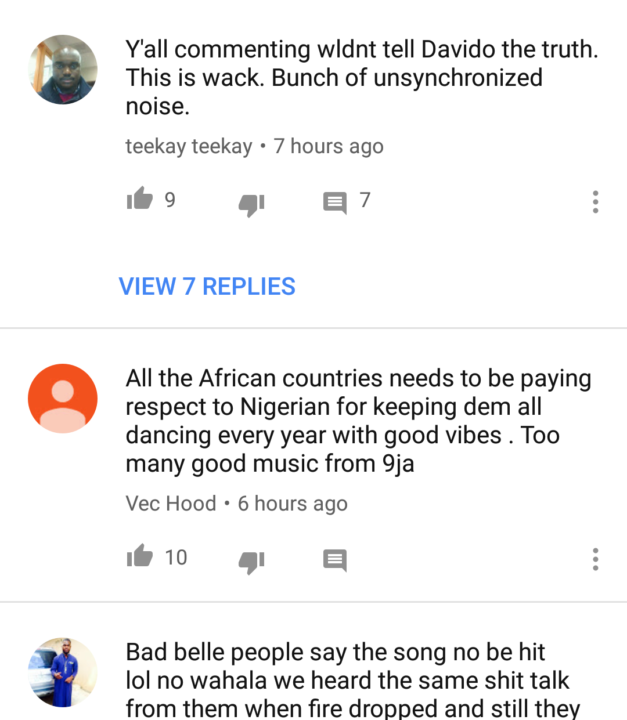 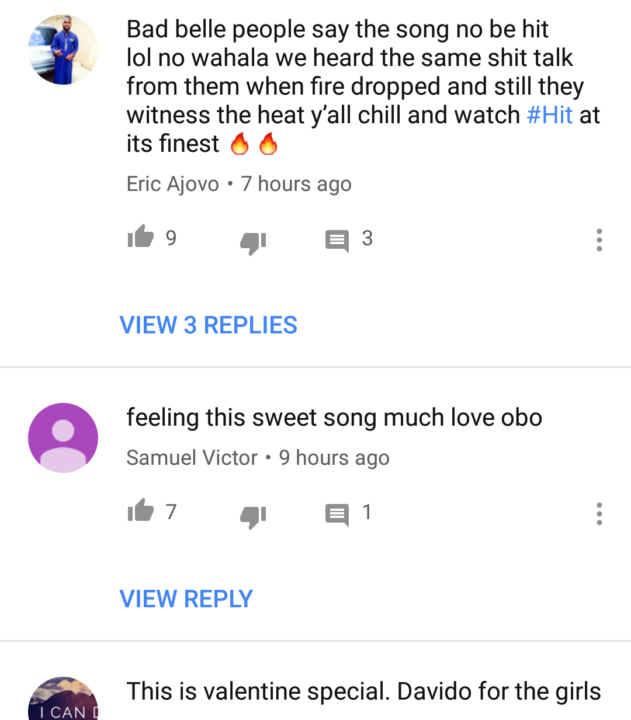 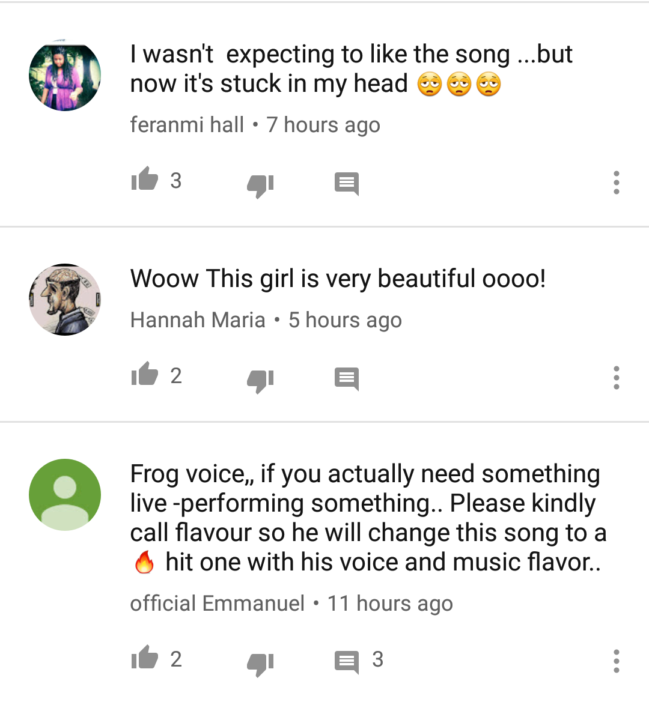 These fans, despite their love for Davido cannot take in what they referred to as “wack” and they told others to not be carried away by their love for the artiste, rather they should be objective with the song which to them is nothing but “unsynchronized noise”… We didn’t say that, right now we’re just reporting.